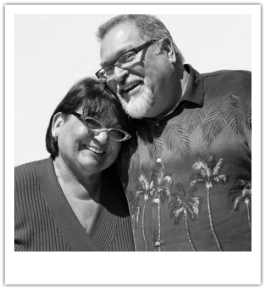 We are both retired from San Luis Obispo Department of Social Services, married over 30 years, with six children and nine grandchildren. God has walked us through healing in many areas personally and in our marriage, grace abounds. We have servant hearts and are blessed to serve as elders in this church body.